Note: On this page I will be focusing on businesses that need websites. However, some of the things I talk about also apply to not-for-profit groups or individuals who need or want a website. Let me tell you something: I have met many people who have a business of some kind, but are unable to leverage the internet for maximum exposure. This does not only apply to brick-and-mortar businesses, but online businesses as well as individuals who need to portray a public persona as well. Modern day consumers pretty much expect every business to at the very least, have a website and a facebook page. Imagine if someone recommended a restaurant or a carpet cleaning service to you, and they happen to not have a website. How unprofessional is that, right? Chances are that you’re more likely to forego it in favour of another business which has a nice website, fully updated contact details, and all the vital information on their website, right? Sounds harsh, doesn’t it? But it’s true…. Many people, especially those who are “old school”, would forego the process of getting a website because it’s too hard, too frustrating and too expensive. Meanwhile, their rivals are thriving and mopping up the market with great internet engagement at their expense. Don’t lose your share of the customer base because of your fear of technology. Get with the times and do something about it! We’re not in 1980 any more! Getting a website up and running need not be hard, frustrating or expensive. For a start, getting someone to do it for you takes the difficulty and frustration out of it. As for the “expensive” bit, that’s because you have approached local professional web design firms with plenty of expertise and people with advanced coding skills. So of course you’ll be paying upwards of three to five thousand dollars for their labour, right? How about finding and hiring a web coder from a developing country for a really low price? Well, there are three main reasons not to do so. Firstly, the language barrier will really REALLY give you headaches. Secondly, they probably have a lot of clients into using their services because of their low cost, resulting in them doing a crappy rush job. Thirdly, they live in countries where there are no consumer protection laws, so that means they can take your website hostage and extort you without fear of any consequences. Or perhaps they may blackmail you? Think about these for a moment. It’s not a path you want to take, as it can potentially destroy your business. This is where people like me come in. I have experience setting up websites so I can take away the pain of necessary steps such as acquiring the domain name, getting web hosting, setting up the database, pointing the name servers appropriately, getting the content management system sorted, getting the email up and running etc etc. These are the things that need to be sorted out even before you even consider the design and layout of the website! Believe me, there is a lot to do; you can’t get it up and running in an instant. So now let’s talk about what I can do after sorting out the issues above. When it comes to the actual website itself, I work with a system called WordPress, which powers approximately 23% of websites on the internet. The beauty of this system is that it only requires a “theme” i.e. template. And once you pick it, I can customise it to make your website look beautiful. Some themes do cost money, but it’s typically not that much. However, most of the time, I try to obtain free themes for my clients and most of them are okay with it. Of course, I have to be clear and mention that there are certain limits to theme layouts. These can only be fixed by “pure” coding. This is a very time consuming process that requires plenty of trouble shooting, and is always painful and frustrating. That is why you pay so much money for web development companies to do them. You’re paying for the time and expertise of the coders. And I must come clean and say that I do not do pure hard coding. I simply to not have that expertise. The good news, however, is that you don’t need pure hard coding to have a nice website. That’s the beauty of having themes. You see, with themes, the framework, foundation and structure of the website is already in place, and all you’re doing is changing the logo, text, colours, building-block layout and content of the site. Most of the sites that you see on the internet is run this way and not on pure coding. 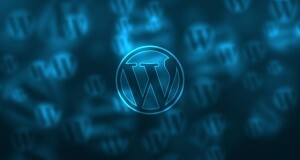 I can easily set up themes for you on wordpress, no worries! 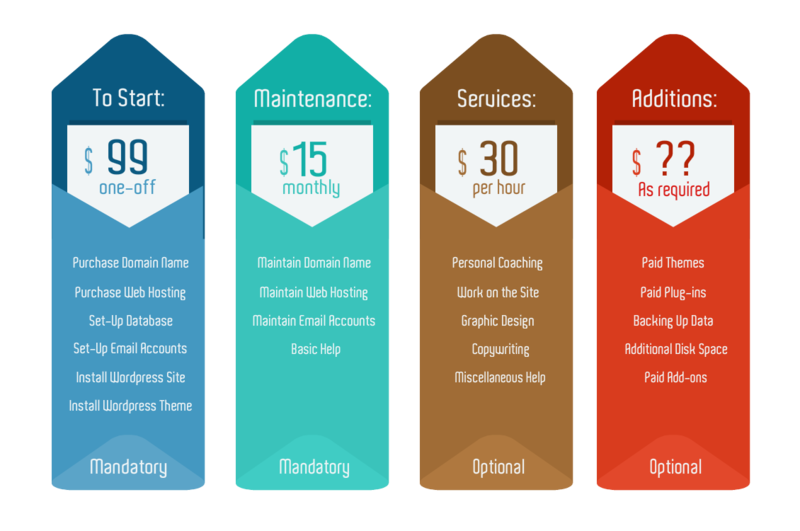 And this will be at a fraction of the cost of hiring professional web developers, as you will discover below. 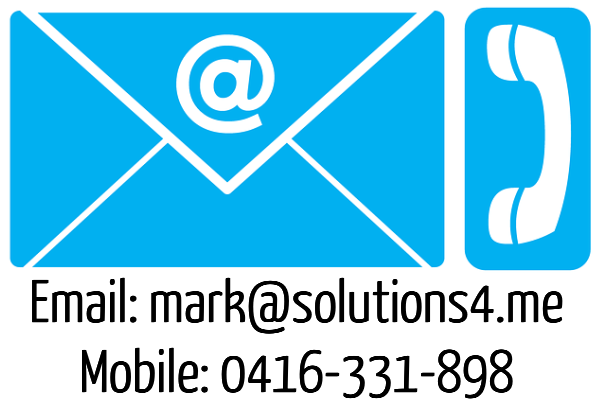 But before that…..
How good can I make your website look? Well, check out my portfolio to see if it meets your needs. I can do clean one-page sites suitable for brick-and-mortar businesses, an example of which is the Granite Fitness Market Extravaganza. 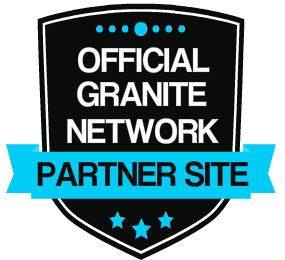 I can do blog sites too, with one example being the Granite Fitness Blog. I can even set-up a hybrid site for entertainers, such as the one I did for Helchild. As of late I have also taken an interest in making online web stores, and have made a few such as the Granite Fitness Online Store, the Impulse Buy Store, Laschwandra Web Store and YouTubers’ Reviews. So, what do you think? 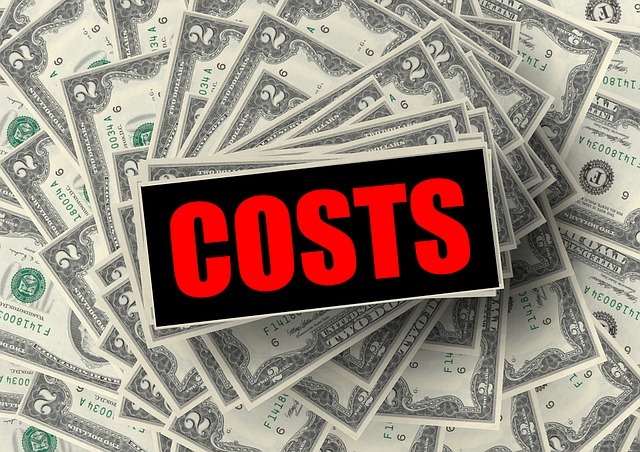 What are the costs of our services? Ok, now that we have established that you need a website, you may be wondering what the next step is after creating a killer website. We also offer business solutions such as search engine optimization (SEO), backlinking, press releases and video marketing, which are things that will help your business get discovered on the internet. My business partner Atanas takes care of that, and there are links to those services from this website. But for now, we will take things one step at a time, okay?